Amid Europe's turbulent political landscape, a party - whose aim is to create an Islamic State - is hoping to win seats in Belgium's October municipal elections. The Islam Party got two members elected in 2012, including one in the Molenbeek area of Brussels. This year, it will stand in 28 municipalities in all. Among its policies: it wants to separate men and women on public transport. "It's really good to separate men from women on public transport," said Sarouj Mohammed, a Molenbeek resident. "There are men who sexually harrass women on buses, there are even women who harrass men too." Ann Gilles-Goris, a Molenbeek Councillor, commented: "We build a society by building bridges, by putting people together, by allowing them to experience everyday life together. If we start to separate men and women, I think we're doing the wrong thing." The Islam Party - which also wants to bring in Sharia law - is focusing its efforts on conservative Muslims. It says it doesn't want to violate the Belgian constitution. "It's a project born out of the request of women, who were really harassed, who were really abused, by people who are poorly educated, by perverts it must be said," Abdelhay Bakkali Tahiri, President of the Islam Party, told Euronews. "In Japan it works very well, there are cars reserved for women during the rush hour." The Islam Party has sparked a strong reaction from Belgian politicians on social media. The separation of men and women has been condemned and Sharia law criticised as a violation of human rights. "This party is a bit like the populist and nationalist push of other parties that are on the far right or the far left," said Hasni Abidi, Director of the Study and Research Centre for the Arab and Mediterranean World (CERMAM), in Geneva. "We can not ban a political party even if this party advocates extreme ideas because the political landscape has enough room for all these parties." 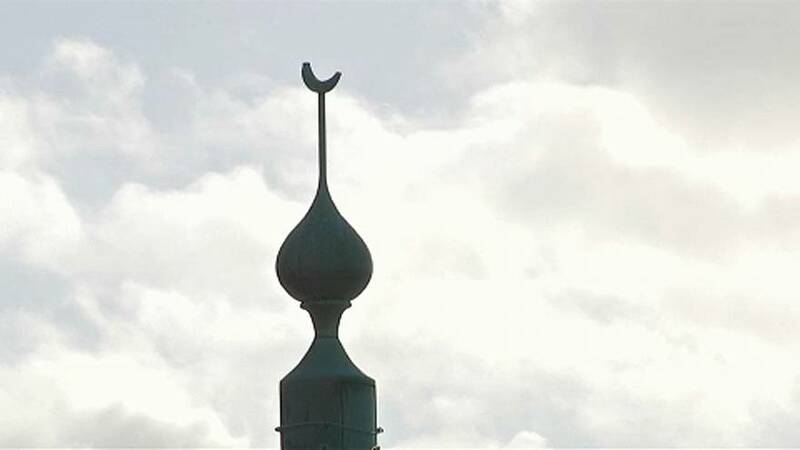 Voters will ultimately decide on the fate of the Islam party in Belgium, which is home to more than 780-thousand Muslims.